Small Business Saturday is right here.  At CustomMade, we help thousands of small businesses — our makers — connect with customers like you who are looking for high quality, custom-made items. So on this Small Business Saturday, you're invited to take a look at the makers near you. But you don't have to limit yourself to your local area. We have makers around the corner and across the country, and every day of the year you can find one at CustomMade to create exactly what you need. We think you'll be amazed at what they can do.